Just one day after the mass shooting at a synagogue in Pittsburgh, two Muslim groups have raised tens of thousands of dollars for the victims and their families. The nonprofits Celebrate Mercy and MPower Change on Saturday created a crowdfunding campaign for the Tree of Life synagogue victims on LaunchGood, a Muslim crowdsourcing site. The campaign passed its original fundraising goal of $25,000 within six hours, and then its new goal of $50,000 within 24 hours, according to the page. As of Sunday afternoon, it has raised nearly $80,000 from more than 1,800 donors. Once a final goal is hit, Celebrate Mercy said it will immediately transfer funds to the Islamic Center of Pittsburgh, which will work with Tree of Life to send the funds to victims to help with medical and funeral expenses. The campaign's organizers did not immediately return a call from CBS News. GoFundMe also created a certified charity campaign for Pittsburgh victims, which has raised more than $400,000 so far toward a $1 million goal. 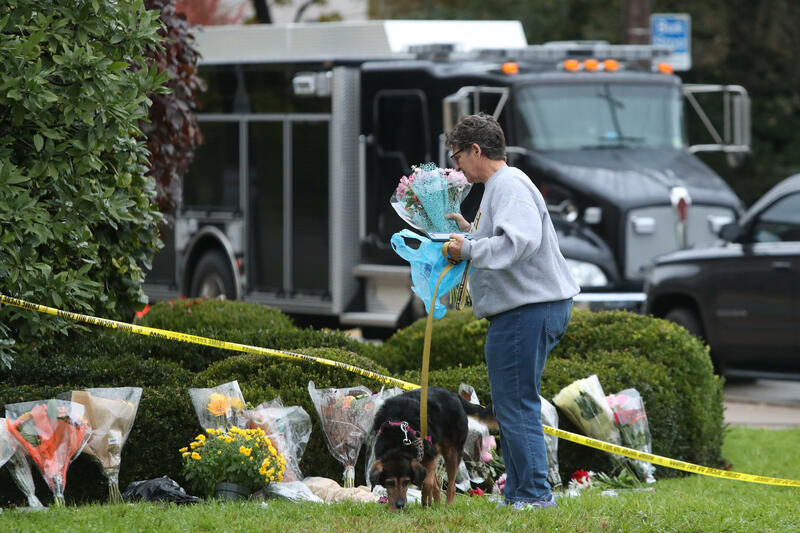 The Anti-Defamation League said the Pittsburgh rampage is the deadliest attack on Jews in American history. The shooting left 11 people and six people injured, including four police officers, after suspected gunman Robert Bowers allegedly ambushed Saturday services with an AR-15 rifle and three handguns. An affidavit said that after his surrender, Bowers told an officer, "I just want to kill Jews" and that Jews were "committing genocide to my people." In the weeks before the shooting, Bowers avidly posted anti-Semitic content on the social network Gab, including threats, Holocaust denials and a vast array of conspiracy theories. Bowers faces 29 federal counts for the shooting.